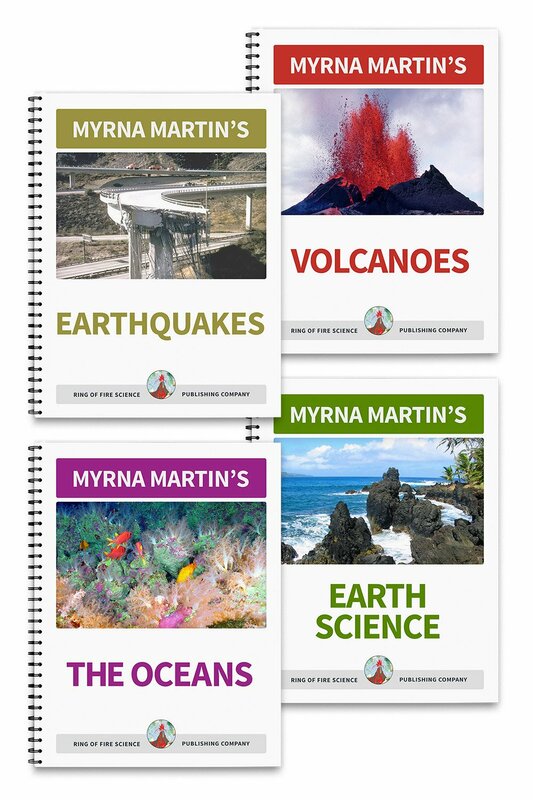 These are five major volcano types that form on land and in the oceans. Shield volcanoes usually form above a hot spot in the ocean floor. The magma that feeds these volcanoes is from the upper mantle. Composite volcanoes (stratovolcanoes) form in subduction zones where an oceanic plates subducts beneath a continental plate. They form towering volcanoes like Mount Rainier in Washington. Cinder cones are smaller volcanoes made almost entirely of volcanic rocks about the size of a walnut. Paricutin is a cinder cone that grew in a farmer’s corn field. Lava domes often form inside calderas of stratovolcanoes after major eruptions. Lava domes have thick pasty lava. Lava domes increase in size by when the lava erupting from the vent pushes the older lava away from the volcano vent breaking apart the outer layers of rocks as it increases in size. All through the oceans the mid ocean ridge has formed where lava flows out of volcano vents on the ocean floor at divergent plate boundaries creating the longest mountain chain on Earth. Iceland volcanoes frequently erupt because they are located over a persistent hot spot in the middle of the Atlantic Ocean. They are also fed from magma chambers that have formed between the separating North American Plate and the Eurasian Plate. The island volcanoes and rift zone that runs through Iceland give people an opportunity to visit the island and see how divergent plate boundaries create land forms on the bottom of the ocean. All the volcanoes erupt basalt lava that originated in the upper mantle. The mid ocean ridge is a chain of volcanic mountain that has formed on the seafloors in all the oceans. It is the longest mountain chain on Earth. The total length of the mountain range is 49,700 miles (80,000 km) long. The extent of the mid ocean ridge was not known until the 1950s. The mid ocean ridge is almost entirely underwater except in places like Iceland where islands have formed and the ridge is exposed. All along the ridge system are volcanic vents. Composite volcanoes form in subduction zones on the continental side of a trench. 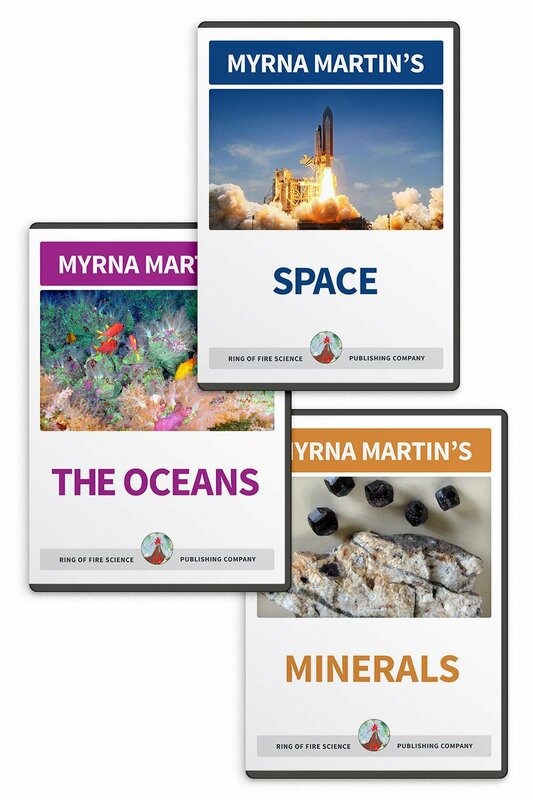 The volcanoes form as an oceanic plate that is heavier due to the iron rich minerals in basalt. 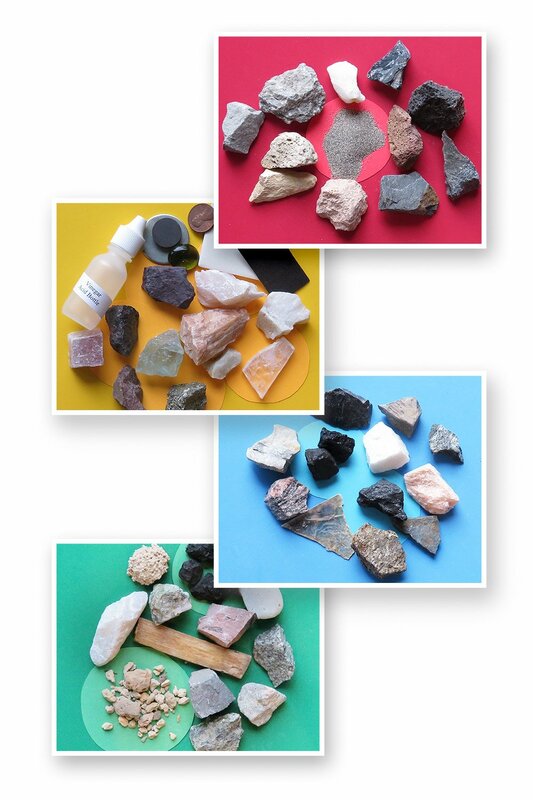 Continental crust is primarily quartz and feldspar minerals. When an oceanic plate subducts beneath a continental plate the leading edge of the plate melts and the magma (molten rock) is lighter than the surrounding rock. Magma moves upward until it erupts onto the Earth’s surface. These volcano types have both explosive eruptions and lava flows. These volcano types are called both composite volcanoes and stratovolcanoes. They have explosive eruptions alternating with lava flows. Most composite volcanoes contain primarily andesite lava. Lava domes that form after an explosive eruption often form in the caldera of the volcano. These lava domes usually are made of dacite. The lava dome forming in the crater of Mt. St. Helens is dacite. Explosive volcanoes that have magma chambers filled with rhyolite are extremely dangerous. Rhyolite has a high percentage of quartz and often erupts violently sending ash thousands of feet into the air and creating pyroclastic flows that sweep down the mountains destroying everything in their path. Mount Mazama, a volcanic mountain, began a violent eruption of rhyolite creating Crater Lake. The ash blown out of the volcano during the eruption was so violent that layers of the ash have been identified as far north as Canada. Super volcanoes like Yellowstone also erupt rhyolite during a caldera forming eruption. Paricutin is a cinder cone in Mexico that formed in the middle of a farmer’s field. Small earthquakes shook the area as magma moved upward toward the vent of the volcano. The new cinder cone suddenly opened up a vent in the middle of the corn field where the farmer was working. The new volcano vent erupted smoke and ash. The farmer was terrified and ran to the nearest village to report what was happening on his farm. A few days later the farmer found a pile of rocks on the cornfield that was about the size of a house. Over the next few weeks the cinder cone erupted small pieces of basalt about the size of a walnut from the central vent of the volcano. In just ten weeks the volcano grew 1000 feet forming a steep sided cone with the volcano vent in the center of the cinder cone. Over the next few years the volcano continued to grow until it was 9,186 feet (2,800 m) tall. Eventually the gases were reduced in the magma (molten rock) and it began flowing out the side of the volcano instead of its summit. The lava field and a nearby town were covered with basalt rocks. The last eruption took place in 1952. Scientists do not believe the volcano will erupt again. Cinder cones are volcano types that do not erupt for thousands of years. They only erupt for short periods of time. 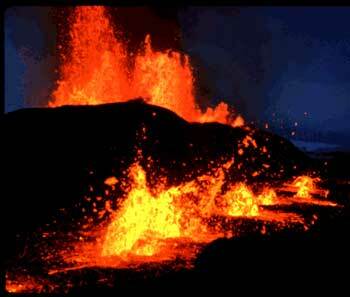 Volcano types that erupt over thousands of years are shield volcanoes and composite volcanoes.